Last month, the U.S. Food and Drug Administration (FDA) posted information about a product recall initiated by a company out of California. The recall was announced after it was discovered that milk, used as an ingredient in dressing packets found in the company’s coleslaw kits, was not declared on the products labeling. As a result, the coleslaw kits produced by the company may contain undeclared milk protein which could put people with sensitivities to this common food allergen at risk. The coleslaw kits were reportedly only distributed in California. The Food Allergen Labeling and Consumer Protection Act of 2004 (FALCPA) requires that food labels clearly identify the food source names of all ingredients that are, or contain any protein derived from, the eight most common food allergens. These account for 90% of allergic reactions to foods and include milk, crustacean shellfish, fish, eggs, tree nuts, peanuts, wheat and soybeans. The FDA reports that each year it is estimated that anaphylaxis caused by food allergens results in 30,000 emergency room visits, 2,000 hospitalizations and 150 deaths in the United States. 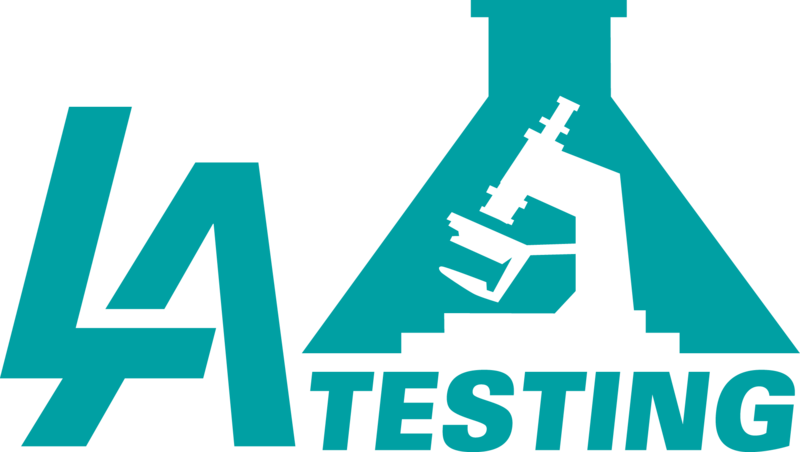 To learn more about food allergens, labeling or other food testing services, please visit www.LATesting.com or www.FoodTestingLab.com, email info@LATesting.com or call (800) 755-1794.